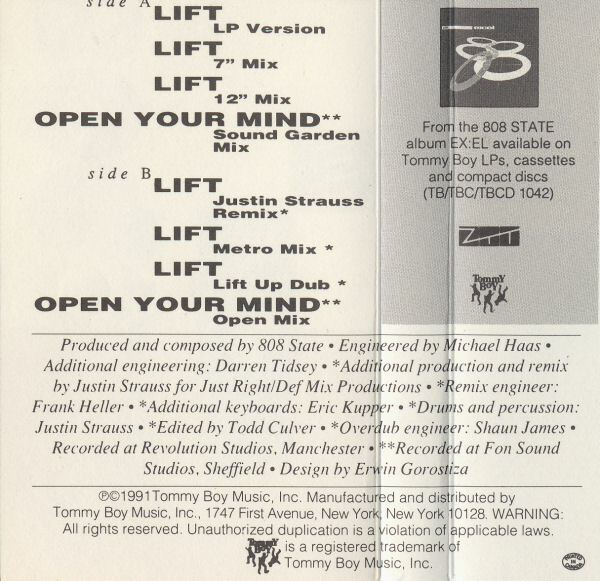 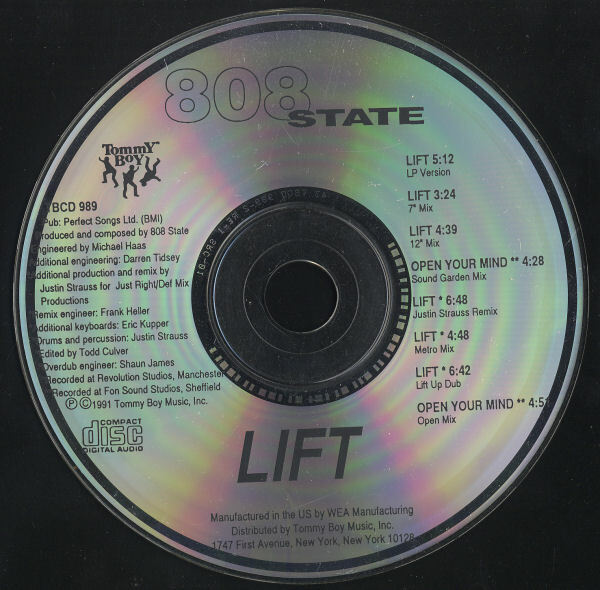 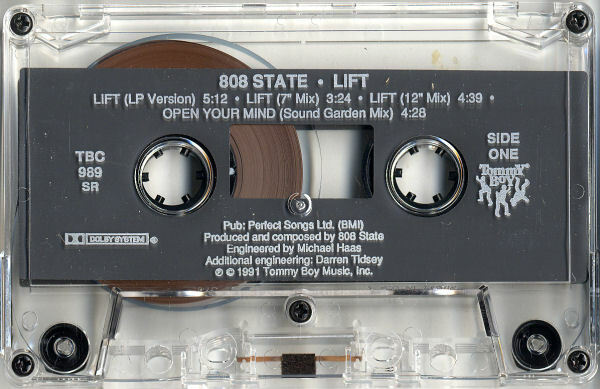 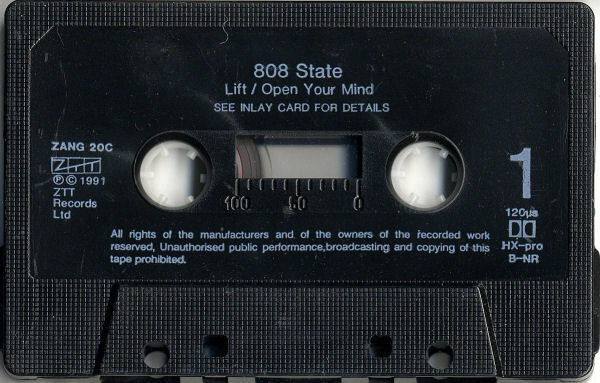 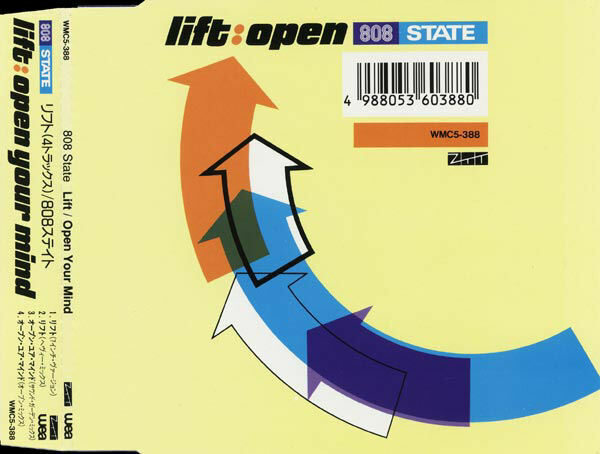 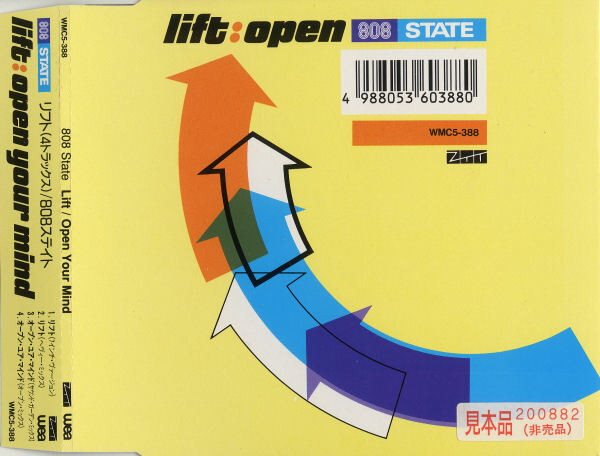 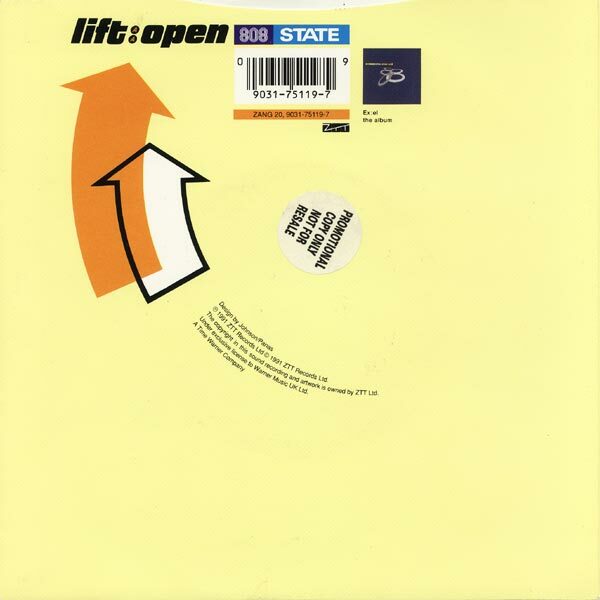 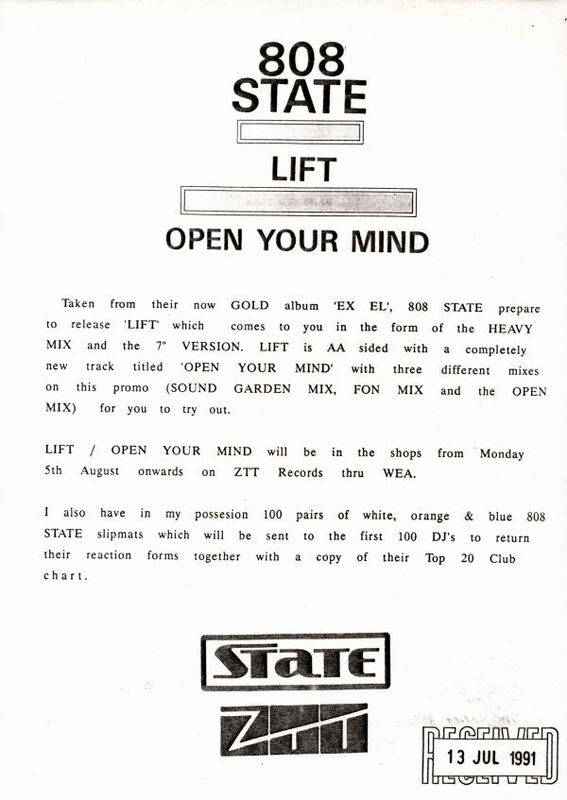 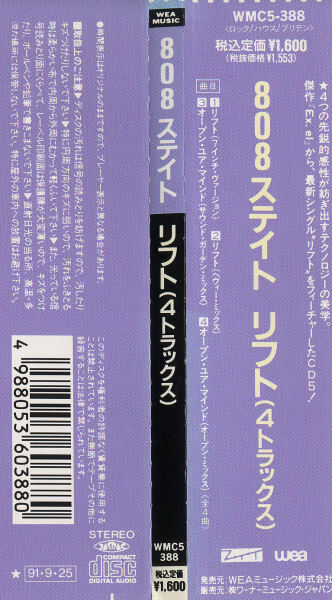 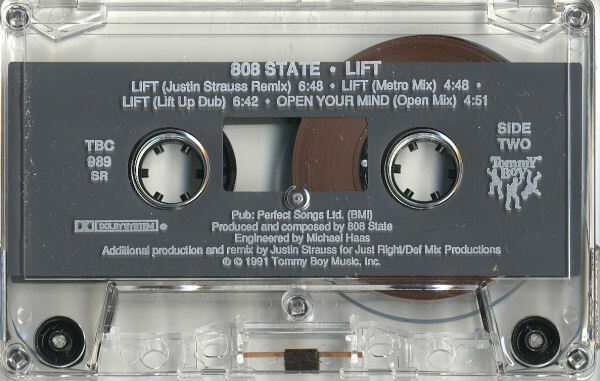 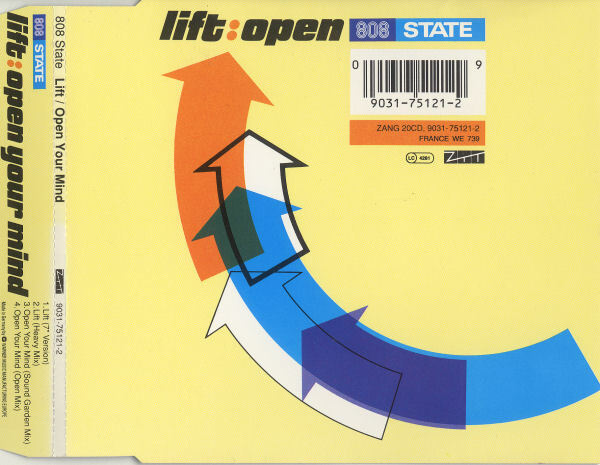 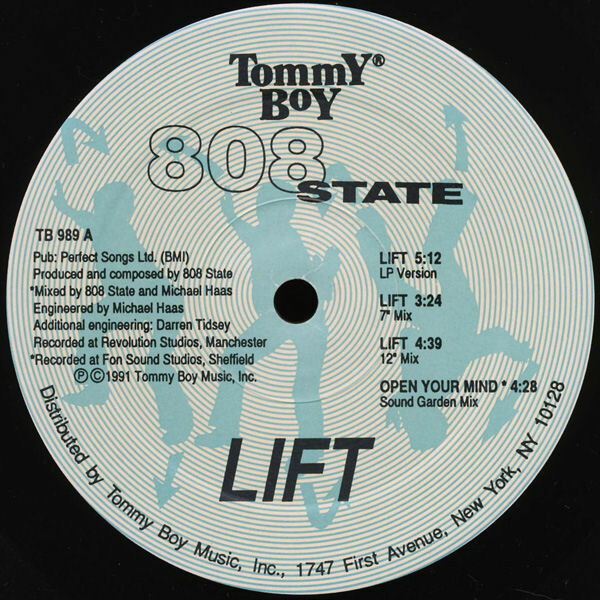 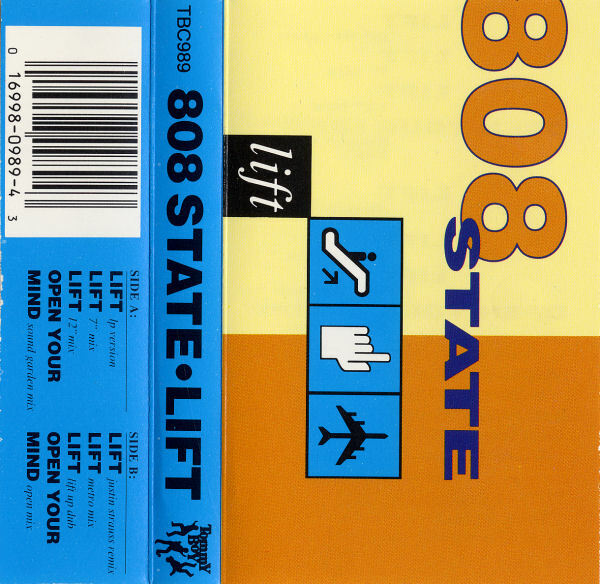 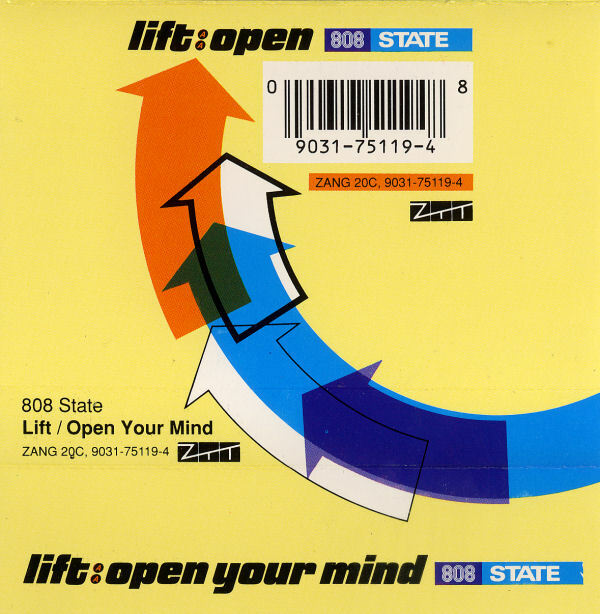 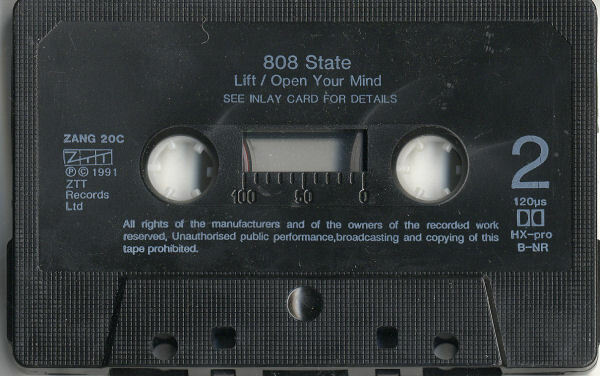 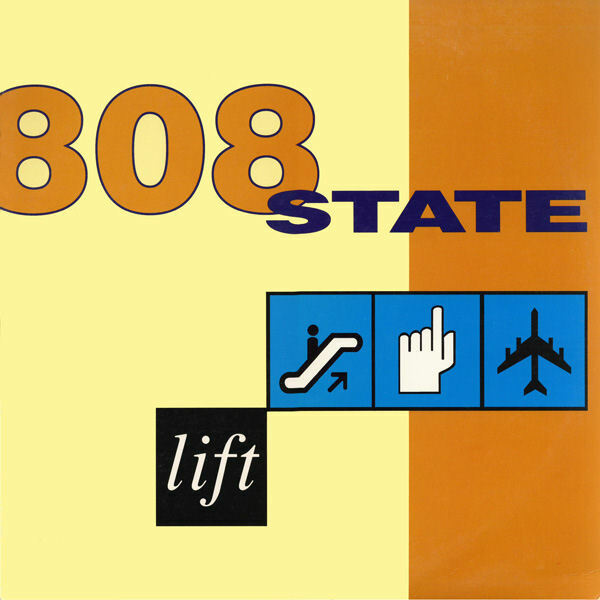 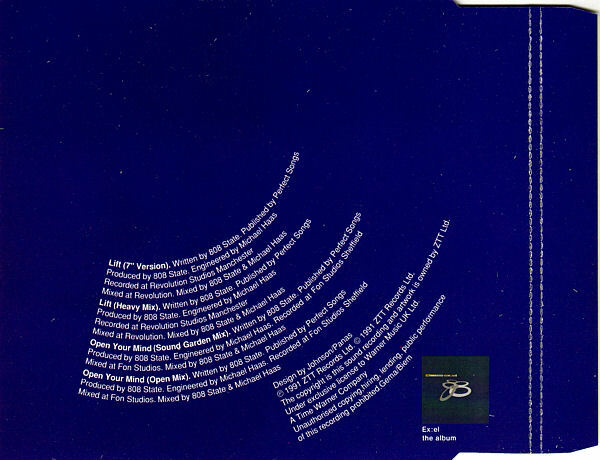 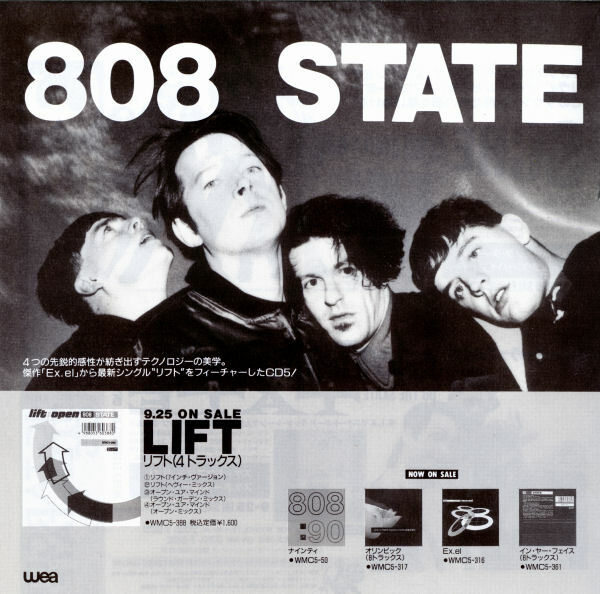 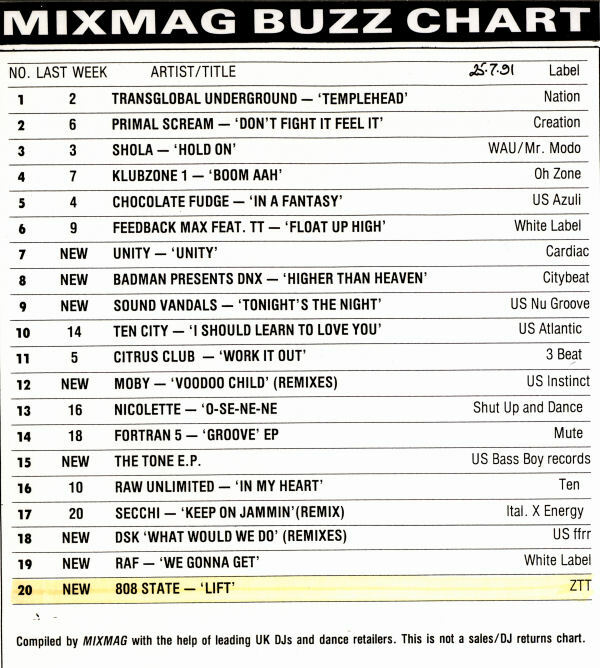 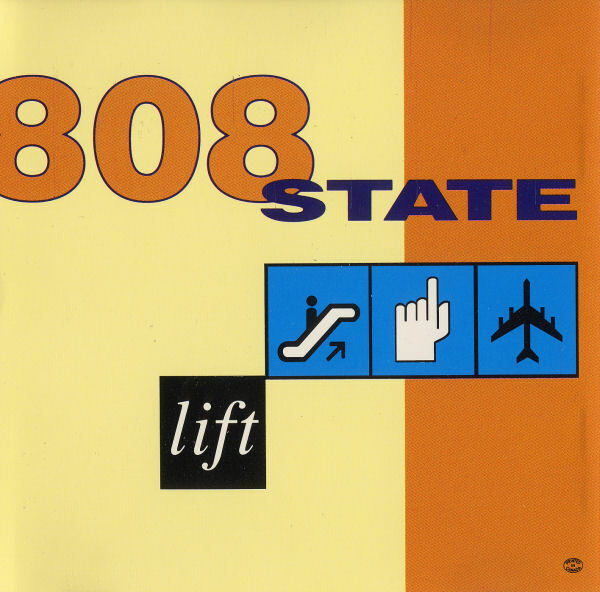 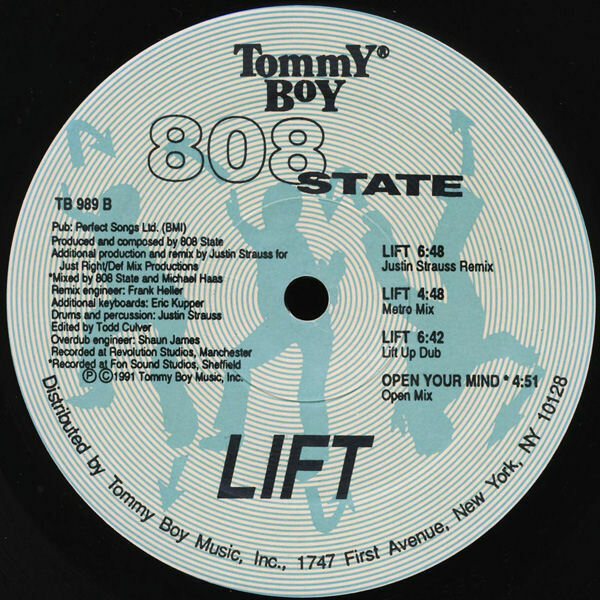 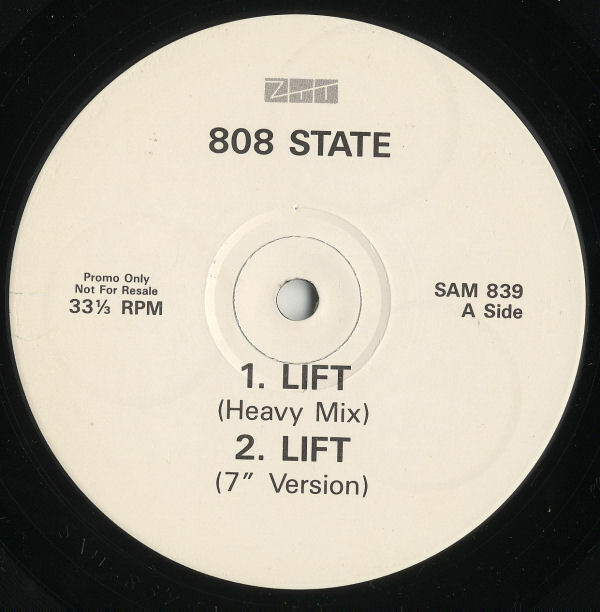 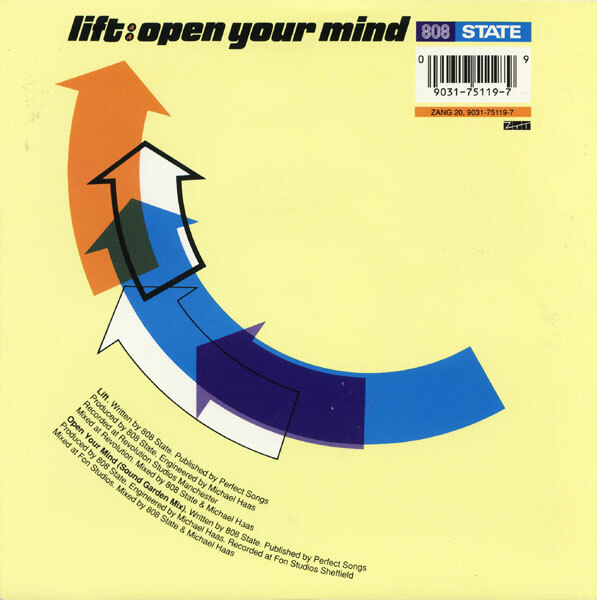 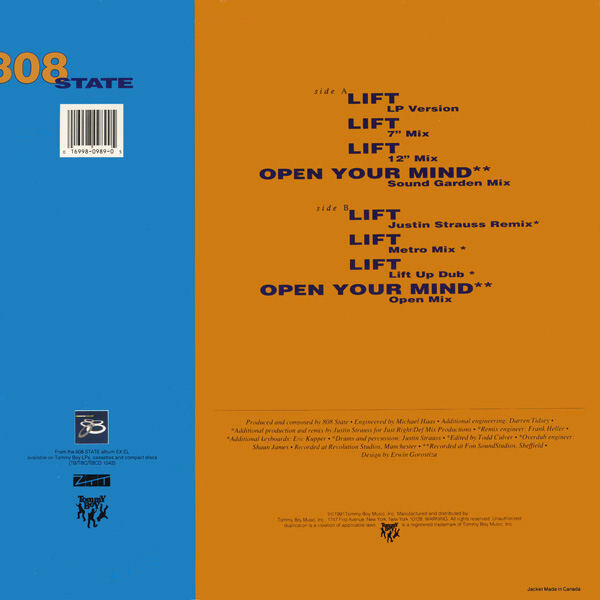 808 State get in the mood for their Cities In The Park festival appearance with a new single on August 5th, "Lift". 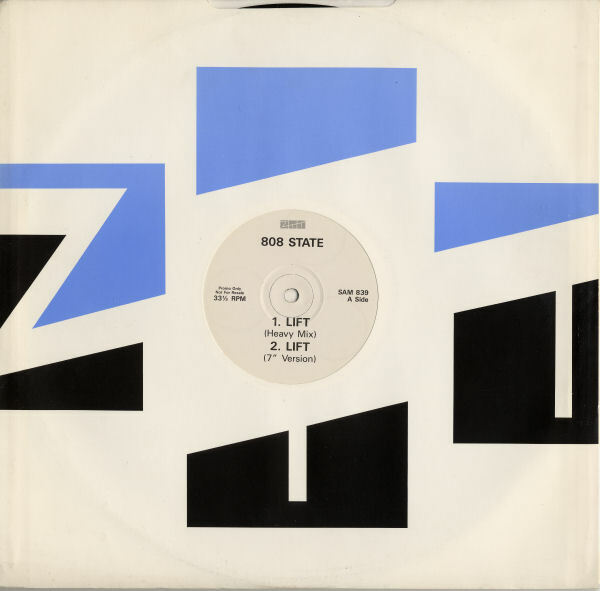 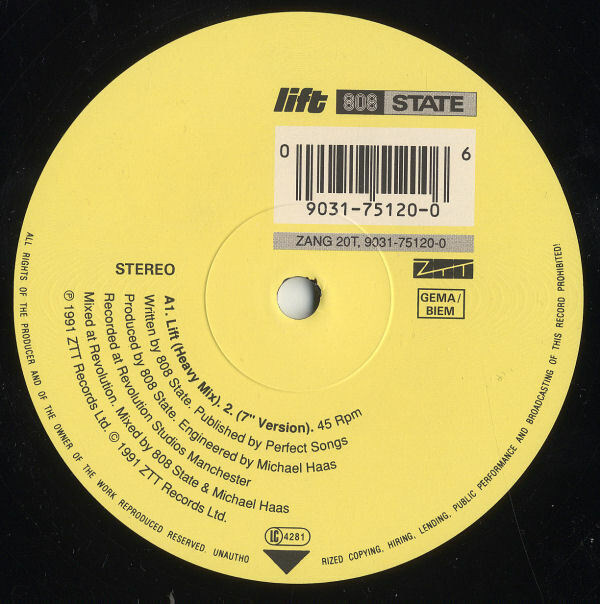 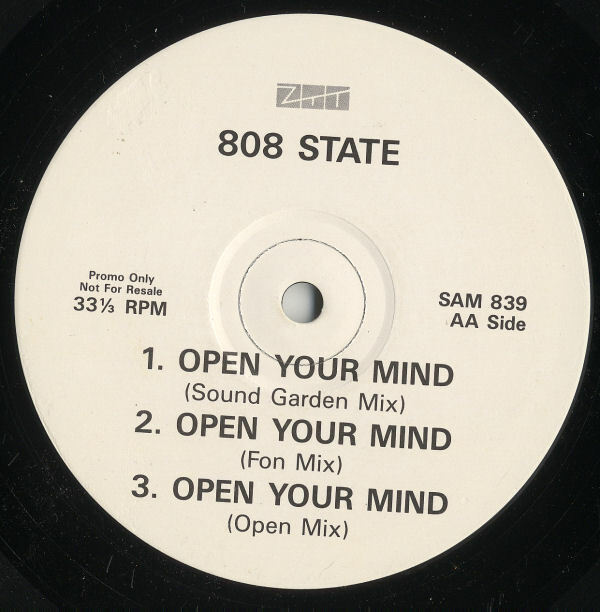 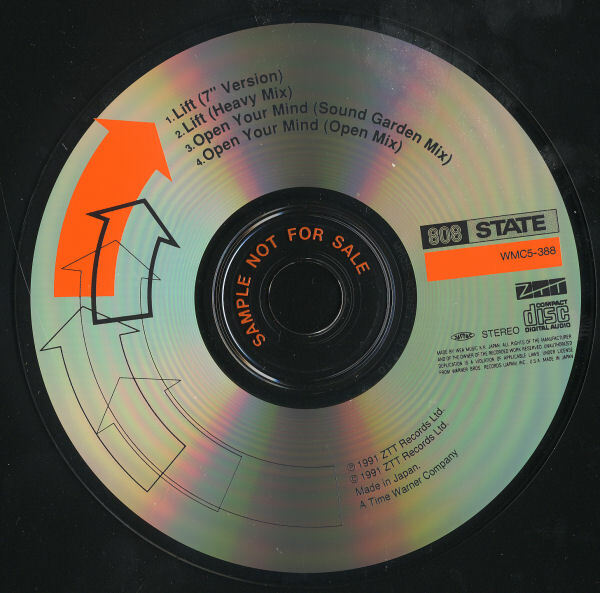 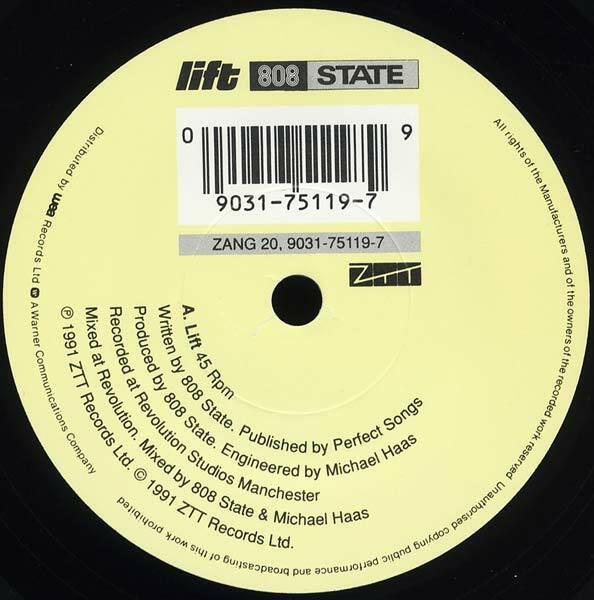 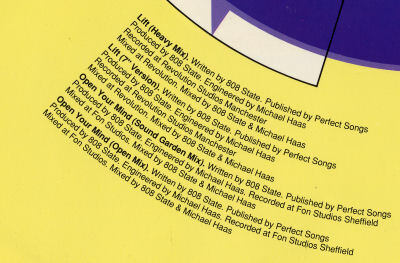 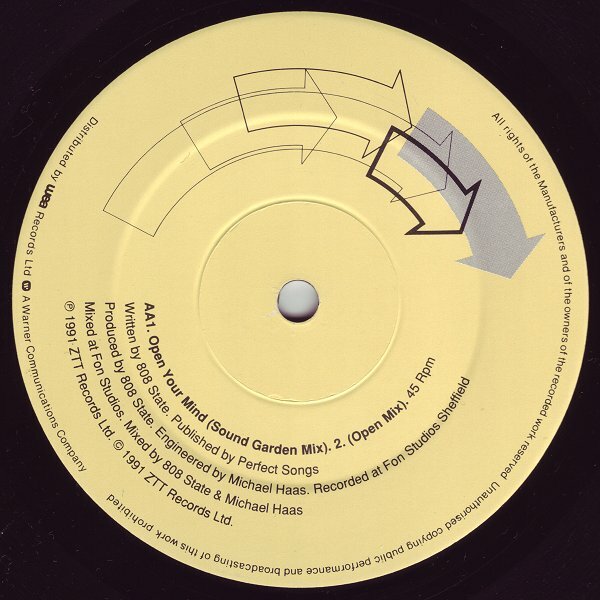 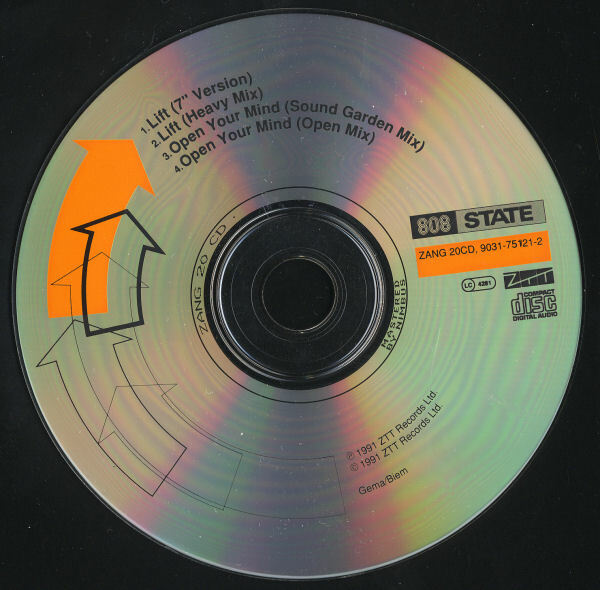 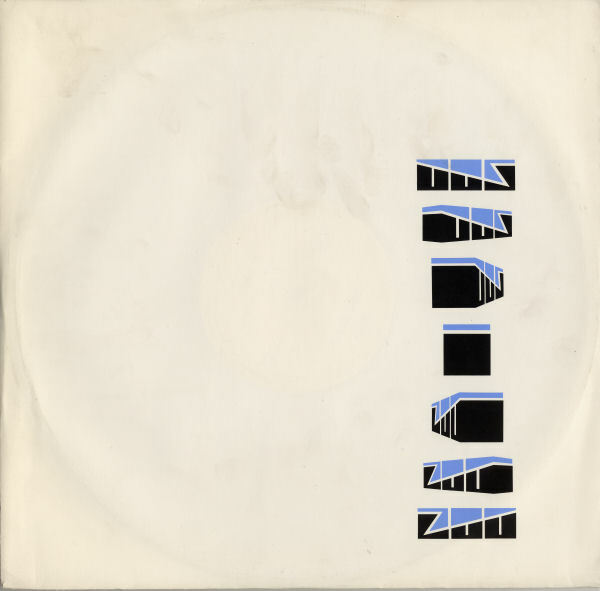 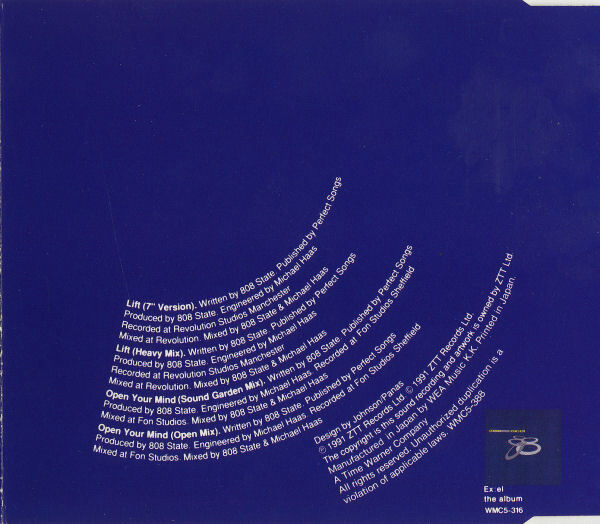 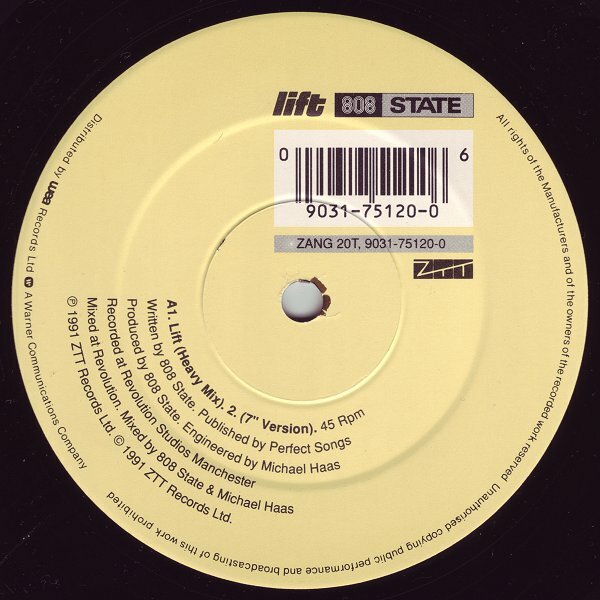 Taken from their Top 10 album Ex.El (WEA/ZTT) the State-have remixed the track themselves. 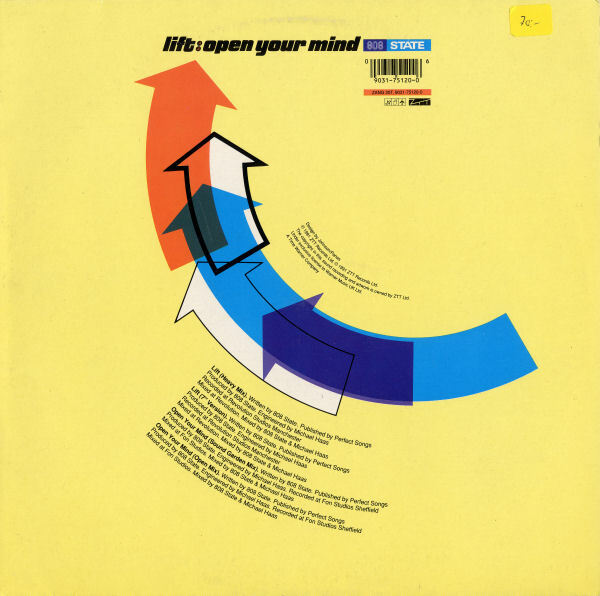 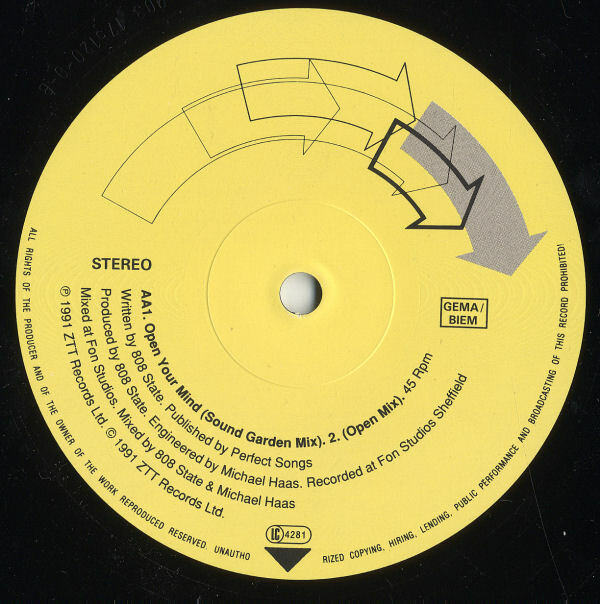 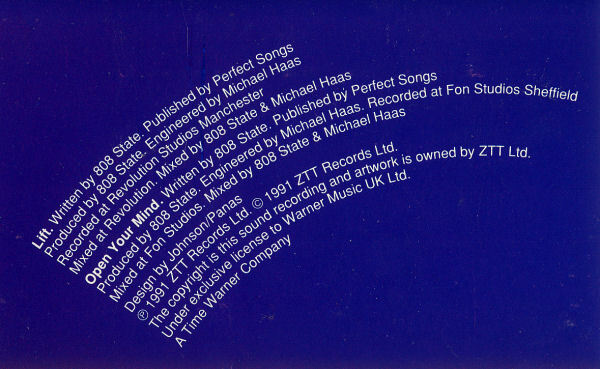 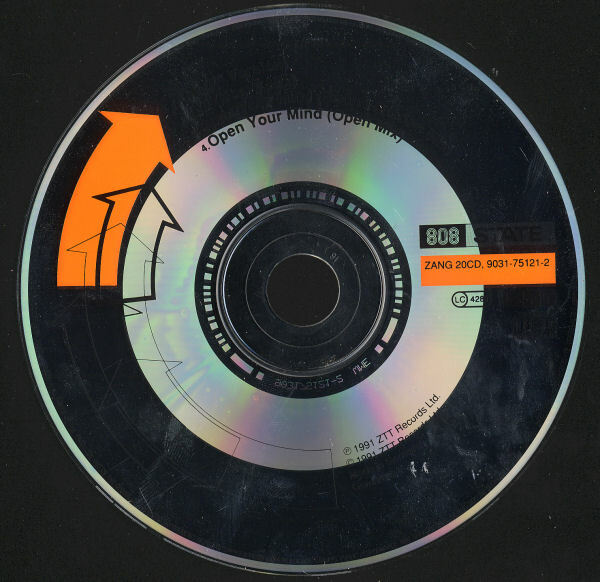 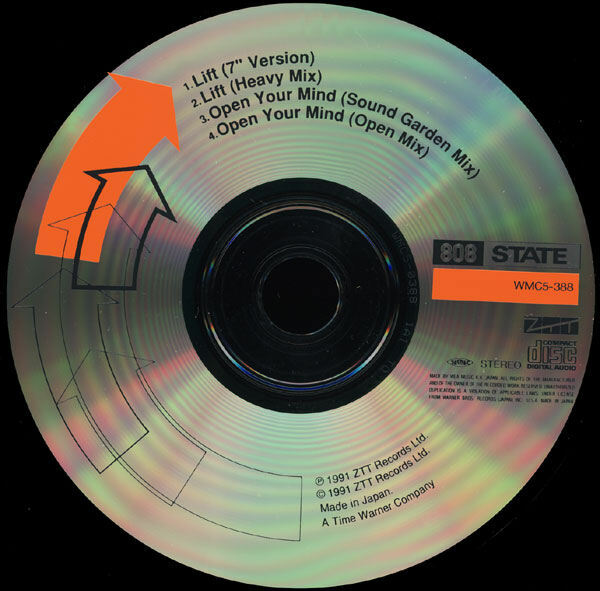 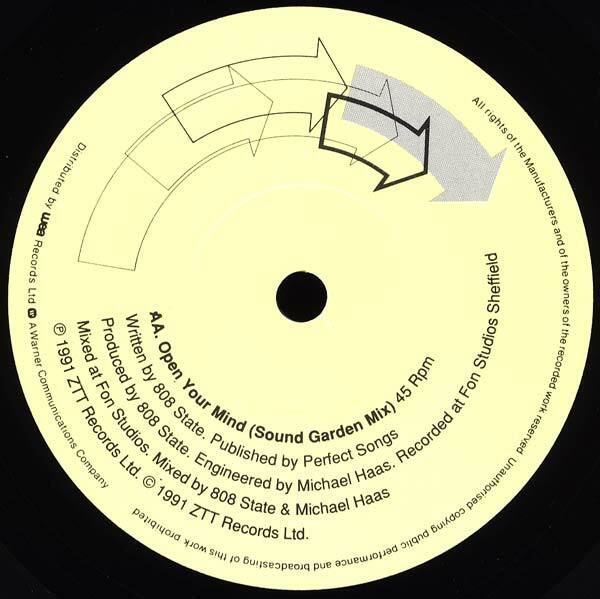 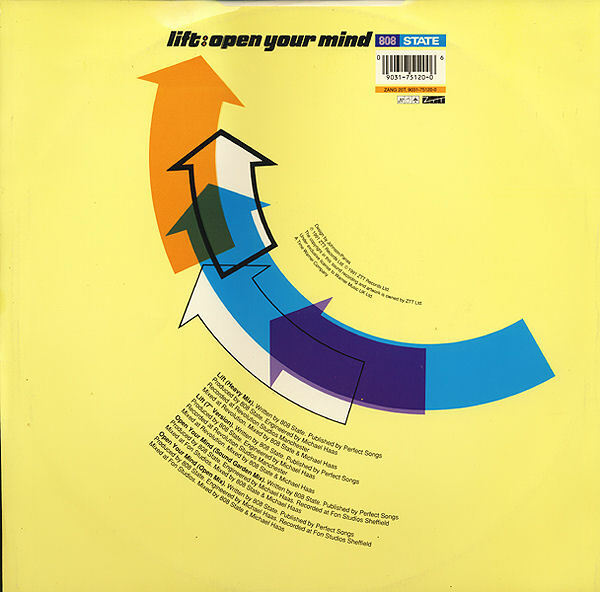 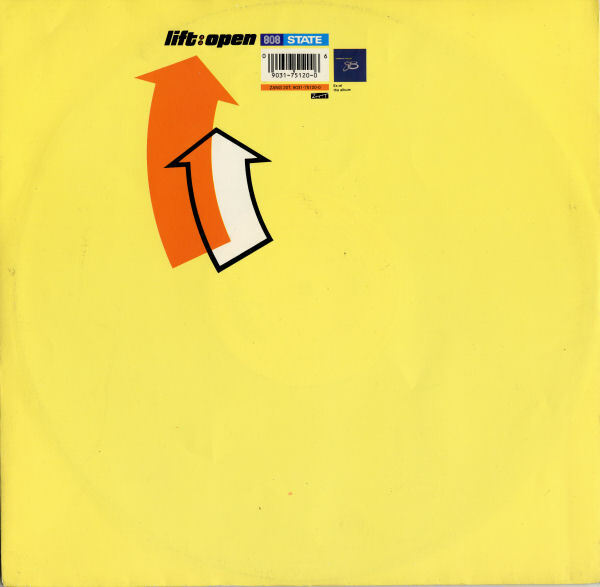 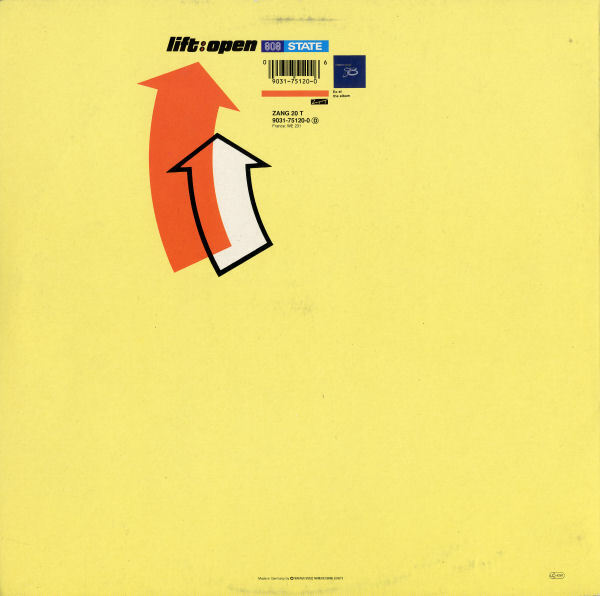 On the B-side is a new track, "Open Your Mind" (recorded, amazingly, on the other side of the Pennines in Sheffield), with 12"/Cd adding extended versions of both tracks. 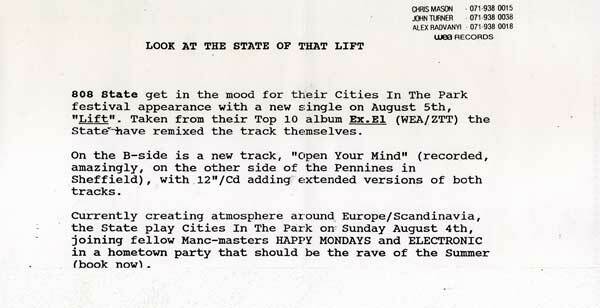 Currently creating atmosphere around Europe/Scandinavia, the State play Cities In The Park on Sunday August 4th, joining fellow Manc-masters HAPPY MONDAYS and ELECTRONIC in a hometown party that should be the rave of the Summer (book now).